Diane Ingram Fromme’s Stepparenting the Grieving Child is an illuminating guidebook for stepparents exploring life with a child whose parent has died. Whether the child has experienced the loss of a mother or father, the death of a parent has a permanent effect on a child’s development. When you mix the grieving experience with stepfamily dynamics, you stir up emotional turmoil that no family member expects. Stepparenting the Grieving Child shares with stepparents or anyone supporting grieving children how the author and other stepparents have navigated this complex and unfamiliar territory. The goal? To help children and families heal and ultimately thrive. This guidebook encourages stepparents first to take care of themselves, next to understand their child’s grieving, and finally to learn ways to enjoy daily living. Readers gain insight and ideas from stepparent stories, expert recommendations, and the author’s 20+ years of personal experience as the stepmom of two grieving children. Grief Education: Stepparents often give the deer-in-the-headlights look when asked if their stepkids have had time to grieve. Crack the taboo subject of grief when someone has died or disappeared from a child’s life. Here’s a hint from Chapter 6. “The Lifework of Grief:” Grief never ends. It only changes as we change, over time. Let’s talk, because no child should grieve alone. Safe Community: Many stepparents of grieving kids want a safe and private place where they can ask questions of others in the same situation. Join the Facebook group, Stepparenting the Grieving Child, by telling us a few words about why this opportunity would make a difference for you. Self Care: When you take care of yourself, you have more energy to learn and to give to others. Period. Reflect on the importance of self care throughout the book, using the end-of-chapter reflection questions, or your own insights. 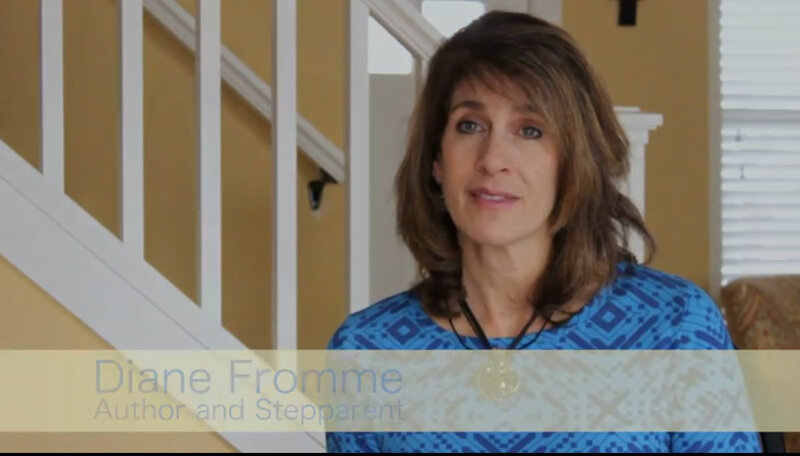 Diane’s award-winning guidebook, Stepparenting the Grieving Child, is devoted to helping women and men become better equipped to step into a family where a parent has died or vanished. 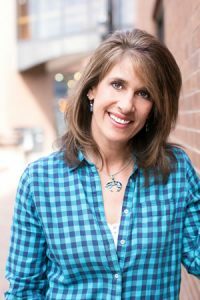 Diane actively authored the award-winning Mama J’s Parenting Posts Blog from 2008 – 2014. This blog offers a deep library of reflections about parenting and stepparenting. Mama J’s was awarded the Remarriage Works Top Ten Remarriage and Stepfamily blog award in 2010. 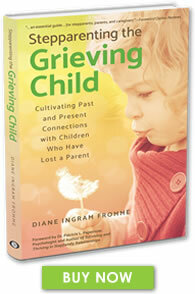 Sample a clip from Diane Fromme’s Stepparenting the Grieving Child interview with Rev. Barbara Bue, former talk show host of “Creative Living” on KRFC radio. Download your FREE audio preview to Stepparenting the Grieving Child or listen below. Want to hear more? Sign up for our mailing list! 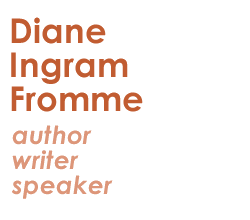 Listen as Diane Fromme discusses the Fantasy to Reality stage of stepfamily development as part of her conversation with Rev. Barbara Bue, former talk show host of “Creative Living” on KRFC radio.